Ofyears WHILE WE’RE YOUNG, the film director Noah Baumbach continues his / her introspection transposed on film, but nevertheless, on the contrary to a Greenberg, the coats attire much more mainstream: a fast pace, a cast of multi-generational and (relatively) glamorous, the characters and situations fairly characterized, a scenario and “events”. 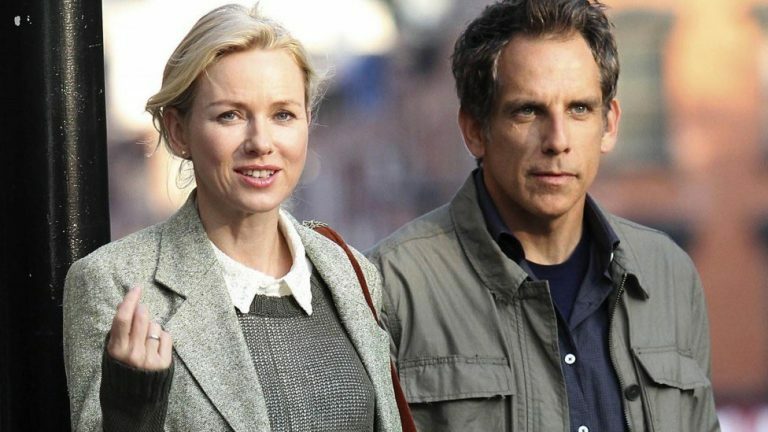 First, there is in WHILE WE’RE YOUNG the unpleasant impression that Noah Baumbach, 46-year-old, however, deals with impersonal – hollywood shall we say, even, a subject that he should, in theory, know and master: “a” midlife crisis. To present his point of view, Baumbach uses a very classic confrontation between two generations ; a cynical observation of a reflecting mirror of a youth that has disappeared. – be parent, it is dumbed down in the breeding of “monsters, smelly and/or unable to intellectualize anything”; a form of death of part of oneself. If these characters do not appear to us to be, never as nice, it is because Baumbach did we not speak to them but what they represent. Their characterization abused serves as the final reasoning as smart as confusing; the author asks what is our time, what remains of the report to the other, both in transmission (parent-child / old-age-youth) through the prism of the internet and everything connected to it; it observes the influence of the progress on daily life, on art, on communication. It is, after all, pretty exciting… too bad, however, that this thinking needs to be imposed via rules very hollywood entertainment and not through the personality of the filmmaker. Because when the author talked to us about him in the Berkman, this reflection of socio-cultural-was perhaps more discreet, almost subliminal, but undeniably more powerful, since merged with the charm of the film… That does not exist here. 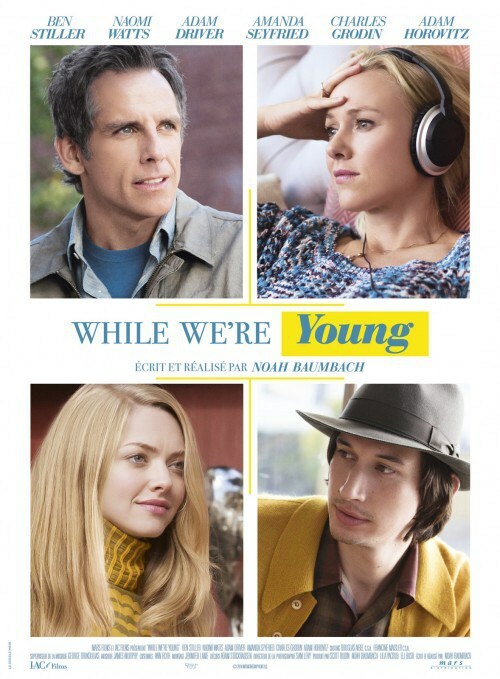 In this, WHILE WE’RE YOUNG joined the Men Women & Children de Jason Reitman, also a display of characters clichés in the service of a speech-sum-any newbie on the same subjects. But even if it appears that Baumbach has a certain decline compared to Reitman, it is surprising to observe drown all of this in an accessibility quite overrated. 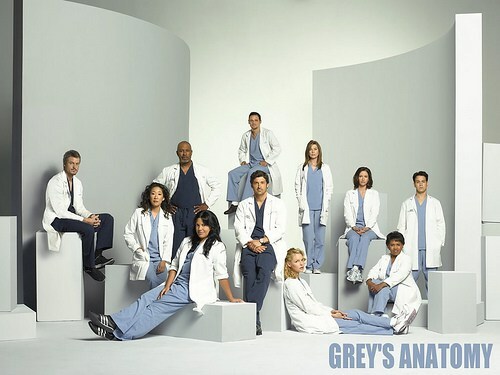 • Country of origin : U. S. A. 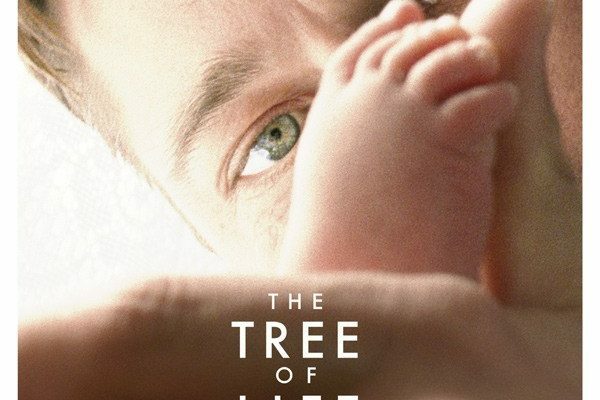 • Synopsis : Josh (Ben Stiller) and Cornelia (Naomi Watts), the forties, are married and happy in the household. They have not been able to have children but do. While Josh is working on editing his new documentary, it becomes clear that inspiration is not at the rendezvous. 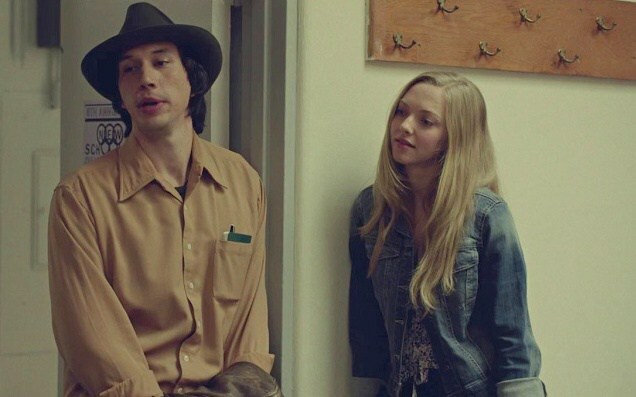 It lacks something… meet Jamie (Adam Driver) and Darby (Amanda Seyfried), a young couple as free as spontaneous, brings Josh a breath of fresh air and opens a door to the past and the youth that he would have liked.